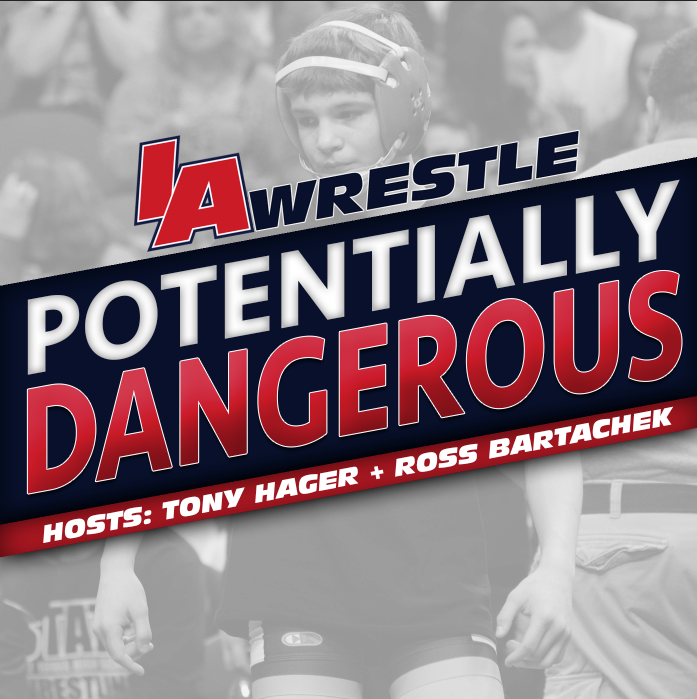 For the first time in half a decade Tom Brands is bringing wrestle offs back to Iowa City and while the matchups for wrestle offs have yet to be released there are plenty dream matchups to get excited about. We will try and tackle some of the top matches we are looking forward to. 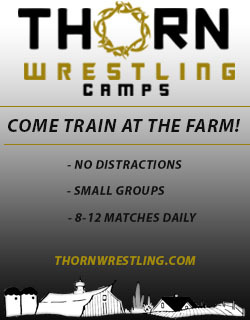 Team wrestle offs will be contested over a three day schedule, depending on the depth of the individual weight, beginning on Thursday, November 2nd and concluding with the finals on Saturday, November 4th. Obviously the intent of wrestle offs is the winner of a given weight will be the wrestler that takes the starting lineup spot for the Hawkeyes when they open the season in mid-November, at home in the Iowa City Duals. Unlike last season there are several weights that need to be determined and none feel bigger than the battle at 141 pounds. The expected finals matchup looks to be between Illinois sophomore Vince Turk and Carter Happel a freshman out of Lisbon, Iowa. Last year Turk missed his entire redshirt freshman season due to injury, but the reports out of the room were glowing during his redshirt season the year prior. A year younger, Happel also put together a nice redshirt season, going 22-3 last season winning four college opens. In his interview where Brands announced that wrestle offs were coming back he stated that the winner will likely be given some slack to avoid a back-and-forth starting situation, which adds to the importance of this weekend. Also adding a little wrinkle to this weight is true freshman Max Murin, who will also compete at this weight. Murin is expected to redshirt this season, and has even said as much during interviews over the summer. Young and hungry, Murin could play spoiler to the two upperclassmen depending what side of the bracket he ends up on. It’s not very often that a room features two wrestlers who were at one point ranked inside the top ten last season, but with Pat Lugo transferring in from Edinboro that’s the situation we find ourselves in at 149 pounds. Sorensen, who is a three-time All-American will be the favorite, but when these two met last season during the national duals it was Lugo who came out on top 7-5 in overtime. With a redshirt and two years of eligibility remaining it makes the most sense to have Lugo redshirt and then plug him into the lineup after Sorensen graduates, but that doesn’t mean that these two won’t put on a show if/when they meet on Saturday. Another lineup battle between two young expected to go down during Saturday’s finals. Looking through the results last year its a bit tough to identify a true leader. On the one hand Kaleb Young was able to outplace Joey Gunther in the one head-to-head tournament they competed in – the Midlands. On the other hand Gunther’s redshirt freshman season was pretty successful, especially when you factor in he was able to block out all of the noise from fans and media wondering if he would lose his spot to Alex Marinelli. Flowrestling ranks Young in their preseason top 20, so if that were to be the standard to determine a favorite you probably wouldn’t get a whole lot of argument against you. I would say the margin between these two wrestlers probably isn’t too wide, unless one of these two have taken a big step forward this summer. If that’s the case, I’ll be proven wrong soon enough. He will probably redshirt this season, but that doesn’t take away from how much fun a potential meeting between true freshman Jacob Warner and sophomore Cash Wilcke might be. A returning NCAA qualifier at 197 pounds Wilcke’s end of the season push led to him finishing one win away from All-American status and a preseason top 15 ranking by Flowrestling. The surprising nugget here is that Wilcke was ever so close to never having his strong 2017 finish, but an injury to West Virginia’s Jake Smith allowed him into the tournament. He will remain the favorite to retain his spot going into this season, but with the future of the weight pinned on Warner, many fans will be clamoring to get an early look at how Warner stacks up right now. After spot starting for Cory Clark, will this be the season that Phil Laux finally wins a starting spot in the Hawkeye lineup? Here we have a potential finals matchup between senior Phil Laux and sophomore Paul Glynn, both looking for their first starting opportunity. Last season it was Laux who got the nod to fill in for Cory Clark while the eventual NCAA champion dealt with shoulder and wrist injuries. Laux went 2-3 as a dual starter with all three of those losses coming to former All-Americans. Given his starting experience Laux will enter wrestle offs as the favorite to win this weight, but Glynn will try and take the spot for his own. After spending his first two seasons up at 141 pounds, Glynn is coming down to 133 pounds. 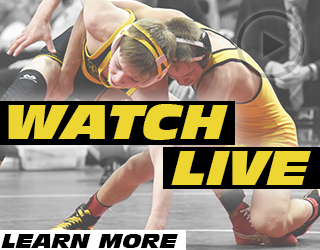 Have any other matchups you are looking forward to at Iowa wrestle offs? 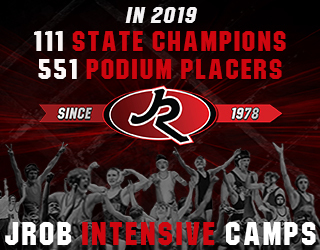 Let me know on Twitter @rossbchek and @IAwrestle!